Adams Point Neighborhood Group ​on Facebook. APNG sponsors the Grand Ave. Trashcan Mosaics project. ​ home to some of the finest Bonsai on the West Coast. Built, staffed and maintained by volunteers. Non-profit that does a lot of Environmental Education for Urban Adults. Projects include Barcode the Lake which is designed to help document the organisms of Lake Merritt using DNA Sequencing. 19th Century Victorian House on Lake Merritt, open for tours and special events. "Franklina C. Gray: The Grand Tour" current exhibit. Children's Fairyland is a 10-acre outdoor park located at the entrance to Lakeside Park. Admission includes themed storybook sets to explore, kid-size rides, friendly animals, and puppet shows. Fairyland is designed to delight visitors of all ages, especially those under eight. Fairyland was chosen as the top children's attraction in all of California by Buzzfeed. ​is a friends group with a mission to protect, improve and promote the Rotary Nature Center and Lake Merritt Wildlife Refuge. ​The Lake Merritt Gateway to the Bay, this redevelopment park is being supported by a water sports and aquatic activity coalition. The Junior Center, located inside Lakeside Park, offers classes, workshops, exhibits, and events that integrate art and science. ​is a volunteer organization that helps to maintain the gardens in Lakeside Park. Volunteers needed ​1st & 3rd Saturdays each month. Friends of the Gardens at Lake Merritt sponsors the annual Autumn Lights Festival. Lake Merritt Breakfast Club responsible for raising funds for the Necklace of Lights, the sensory gardens at the park, the Oakland Municipal Band concerts, and the creation of Children's Fairyland... LM Breakfast Club meets weekly, every Thursday 7:00 - 8:30 a.m. at the LM Garden Center. Special guest speakers each session. maintains the aeration fountains, offers community education about the lake, and with volunteer assistance helps to keep the lake clear of debris... Volunteers needed Saturdays at 10 a.m.; Tuesdays 10:30.
hosts garden shows, public and private events and numerous volunteer activities and services. Supported by City of Oakland & the Oakland East Bay Garden Center Inc.
offers background information about the lake, the park, its history, and current Lake Merritt projects. Oakland Parks Reservation info. Permit and rental phone contact is 510-238-3187.
provides financial and volunteer resources and advocacy for recreation programs and parks in Oakland. There are two libraries at Lake Merritt. 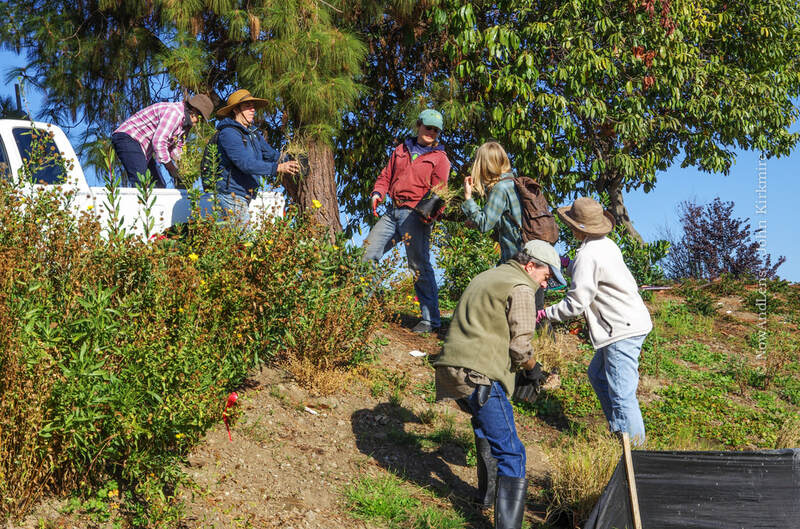 ​Environmental Stewardship Program designed for volunteers to improve and maintain public spaces. creates pollinator-friendly landscaping and fosters appreciation of local ecosystems... 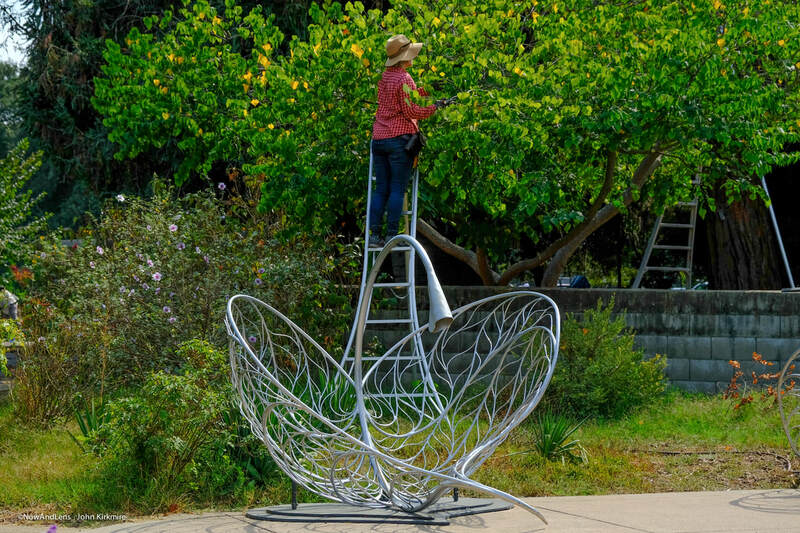 Projects include The Bee Hotel and Pollinator Garden in the Gardens at Lake Merritt. Grand Lake Neighborhood info, including Grand Lake Farmer's Market. Science, Technology, Engineering and Math happenings at the lake. Natural history & environmental education at LM. pro-actively involved in making walking and biking in Oakland safe, accessible & fun. Sponsor of "Love Our Lake Day"
​promotes public access to the Oakland-Alameda Estuary and Lake Merritt through public awareness, education, and direct action.